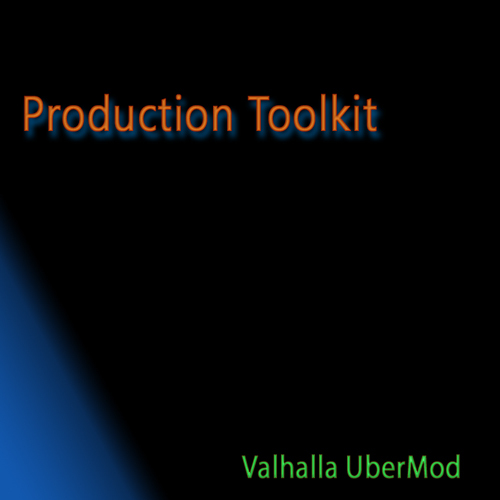 Synth-Presets has released Production Toolkit for Valhalla UberMod which features a collection of 135 patches that go deep into the architecture of this complex plugin. The collection contains a broad range of presets from classic hardware chorus pedals to completely new and unique mods with a focus on unique reverbs. 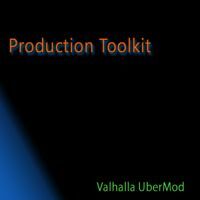 Intro Price: $9.96 (50% off, no code needed).